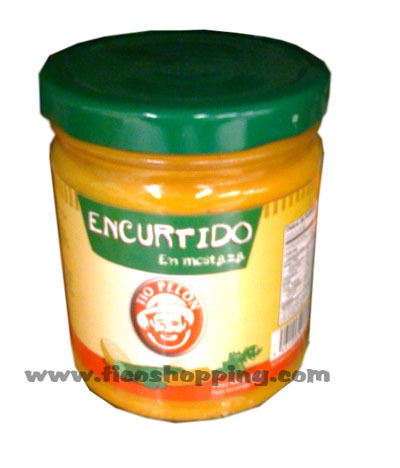 Mustard Encurtido Tio Pelon 270g. Delicious and unique tomatoe sauce by Heinz. 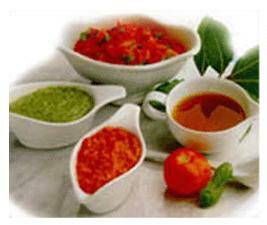 Ingredients: water, tomatoe paste, sugar, salt, spices, condiments. Presentation: Bottle containing 385g.